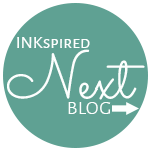 Who are INKspired? 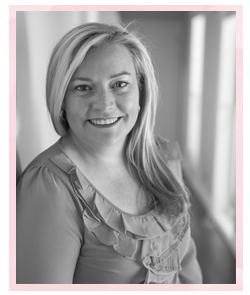 We are the downline team of the talented Teneale Williams. What is a Blog Hop? It's basically where you 'hop' from one blog to another, getting inspiration relating to a specific topic or in our case a sketch. If you have just arrived here from Lisa's blog, a huge welcome and I hope you find some inspiration here! 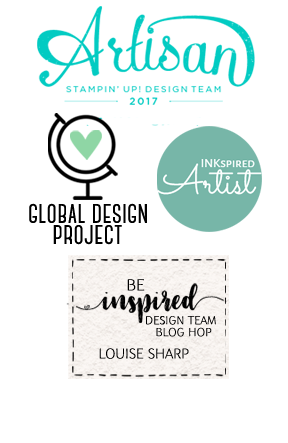 If this is your first stop please be sure to 'hop' to all the other talented INKspired Team Members! I used watercolor paper, the Stampin' Markers and the Blender Pens to colour this very cute little guy, on this way home with the family Christmas tree! Thanks for stopping by, below is the list of products I have used. If you click on the images it will take you to my shop where you can purchase any of these items. Cute car and tree, may have to look at that stampset. Louise you always surprise me, I was sure that you would have used flowers.............lol I love what you have created and lucky for you that you had this set as mine is on back order. Another great card. 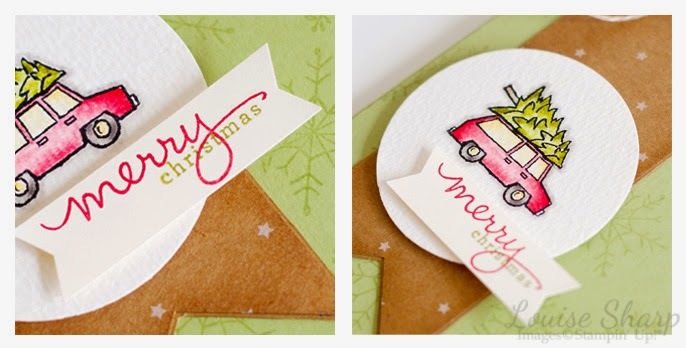 Beautiful card - love how you have used the blender pens. Will have to start having a play with them I think. Love this little car and there are trees n that collection. Love it. Don't remember seeing that stamp with the car and tree, very cute. So cute! I will be CASEing this for sure! Love this card! Love that set, and this card is a great example of how it can be used! Such a cute card. I love this set!!!! 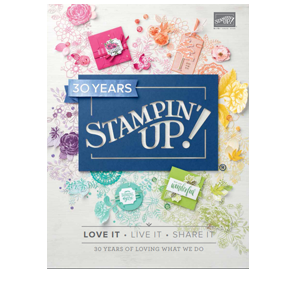 Love this stamp set.. too cute! Love this card! Thanks for the inspiration. This is super cute. Love your colour combination and take on the sketch. So love the watercolour paper with the SWMs. Beautiful. Love the snowflake background too. Your card is adorable! 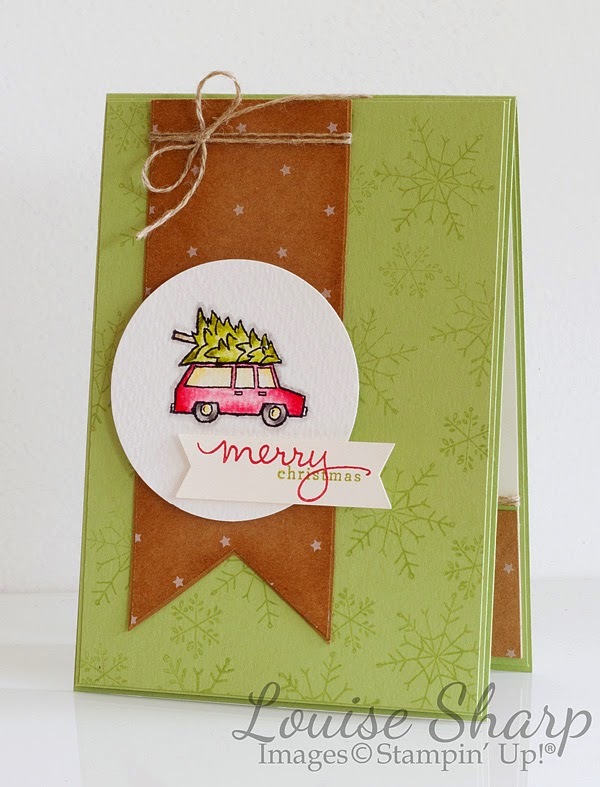 Love the watercolored car and tree! Thanks for sharing!